A man has gone on trial at Sheffield Crown Court this afternoon accused of murder. 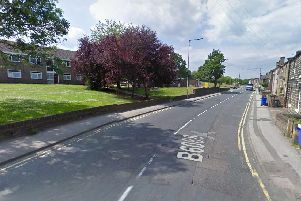 Michael Goddard, 50, of Steven Close, Chapeltown is standing trial for the murder of 59-year-old Glenn Boardman whose body was found at a property in Steven Close, Chapeltown in June this year. Refresh the page for live updates from Sheffield Crown Court.